Postnuptial agreements are marital agreements which spouses can enter into or modify after marrying. Postnuptial agreements can handle a large array of complex legal considerations in the event that a couple divorces or the death of a spouse. There are, however, limitations which govern what can and cannot be included, as well as other considerations which can determine whether or not your postnuptial agreement is legally enforceable. 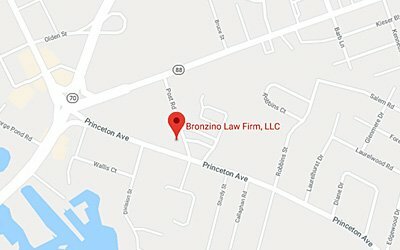 The postnuptial agreement legal team of The Bronzino Law Firm has extensive experience drafting marital agreements for married couples across Monmouth and Ocean County towns including Brick, Toms River, Wall, Jackson, Spring Lake, Point Pleasant, Howell, and all of Eastern New Jersey. We believe that postnuptial agreements are a great way for couples to address their financial issues openly and honestly, all while preparing for the future. Our smaller firm size allows our attorney to offer personalized legal solutions that focus on the unique needs and concerns of each of our divorce and family law clients. Call our office today for a free and confidential consultation with a member of our experienced and qualified legal staff regarding your postnuptial or other marital agreement. What is the Purpose of Ocean County Postnuptial Agreements for Married Couples? Prenuptial and postnuptial agreements have a bad rap. 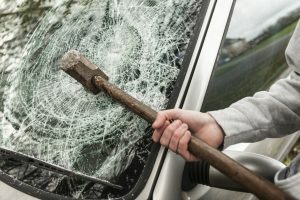 While some individuals might believe that these agreements are an admission that couples believe their marriage might end in divorce, that argument is like saying life insurance isn’t necessary because you don’t plan on dying any time soon. Individuals don’t purchase life insurance because they want to die, and spouses don’t sign postnuptial agreements because they want a divorce. While postnuptial agreements can include a great many issues, there are certain terms which are not legally enforceable in New Jersey. Our Jackson postnuptial agreement attorney recommends the following inclusions and exclusions. 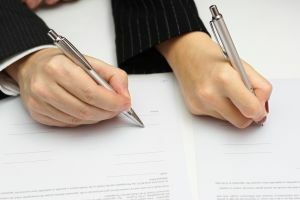 In addition to avoiding unenforceable terms as discussed above, there are a strict set of guidelines which must be followed when writing a solid postnuptial agreement in New Jersey. For example, unconscionable or grossly unfair agreements may be challenged at any time. Both parties must also be given the opportunity to consult with independent legal counsel before signing any marital agreements. Spouses have the ability to waive this right, though such an action is never recommended. For a fuller picture of how to draft a legally enforceable postnuptial agreement, navigate to our marital agreements page. There you can find a checklist of actionable items which can help when you and your spouse are in the process of forming a postnuptial, prenuptial, or cohabitation agreement. Postnuptial agreement attorney Peter J. Bronzino takes pride in serving couples from local Ocean County communities including Point Pleasant, Wall, Toms River, Brick, Sea Girt, Jackson, and across all of Eastern New Jersey. 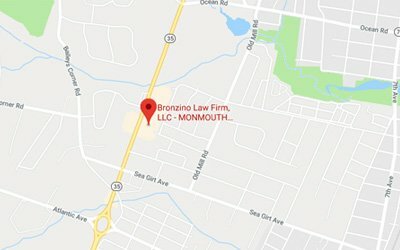 Attorney Bronzino started The Bronzino Law Firm in 2010 to provide clients with excellent legal protection while charging fair and reasonable rates. Our firm is built on the belief that strong attorney-client relationships lead to greater client satisfaction. We keep clients involved and informed throughout the legal process, allowing us to provide the highest level of focused legal service. If you are considering drafting or modifying a postnuptial, prenuptial, or cohabitation agreement, please contact us online or through our Brick, NJ offices by calling (732) 812-3102 today for a free and confidential consultation.